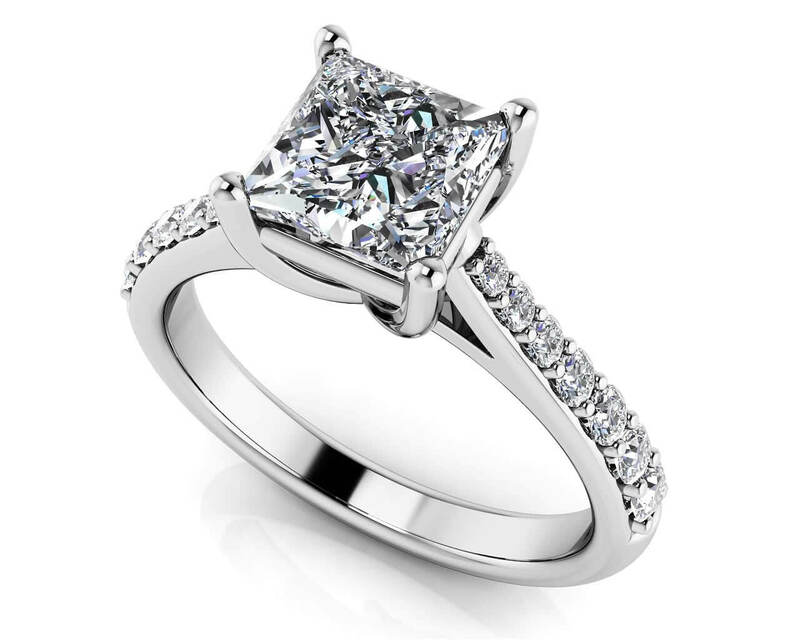 This princess cut engagement ring is a beautiful combination of simplicity and elegance. 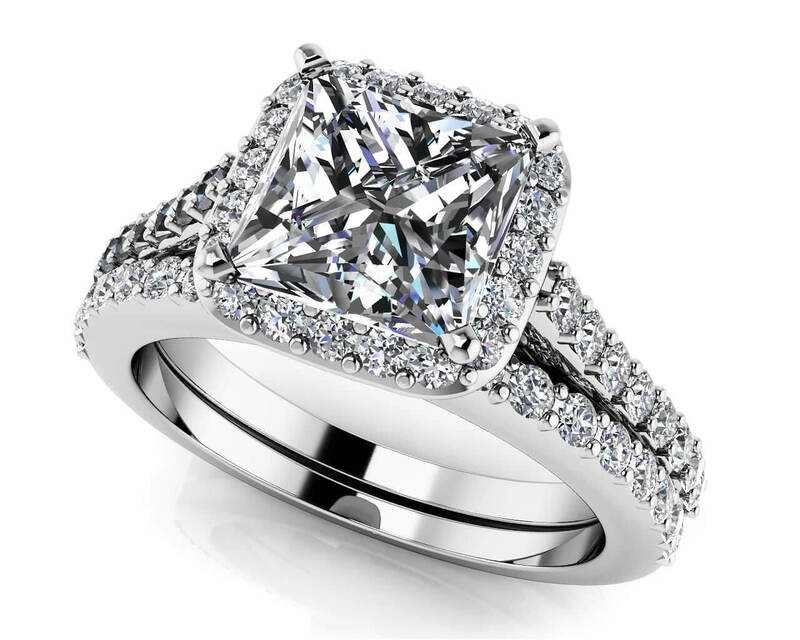 Wrapped around the princess cut center diamond is a single row of diamonds that compile the halo. 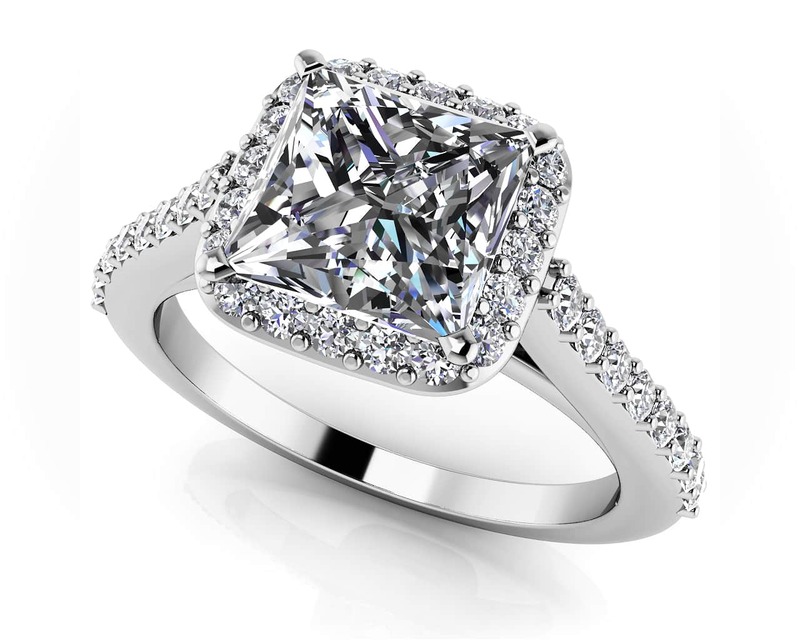 The single row of diamonds on the shank provide a classic look. 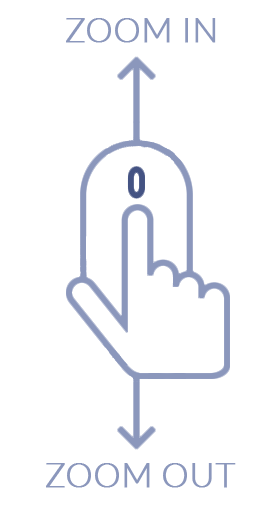 Complete your engagement ring by selecting the metal type, total carat weight, center diamond quality and ring size. Stone Carat Weight: 28X.007 ct., 16X.015 ct.